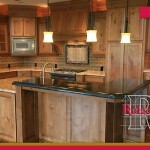 How sick and tired are you of looking at your old kitchen? You’ve stared at the same dull floor and faded cabinets for nearly a decade now, and it’s high time that you made some changes. You know you want a new kitchen. You just don’t know all of the steps it will take to get there. That’s where we come in, we consistently receive calls about how “the orange countertops and yellow wallpaper have GOT to go!” According to The Learning Channel, it’s not too hard to figure out what you need and how to get it. Here are some tips that will help you through the process. First, you will want to figure out what you want and what is realistic for your budget. You can dream big, but remember that your budget will ultimately determine just what you can afford for your new kitchen. We are dedicated to making your renovations cost-effective and beautiful, and by offering free consultations we can assist you in understanding the budget you’re working with. Consider the amount of space that you have, and start looking at photos of other kitchens online and in magazines so that we can help you envision what your new kitchen will look like. This can help give you some great design ideas for your own space. Do your research and determine, in as much detail as possible, what you want right down to the look of the handles on the cabinet. 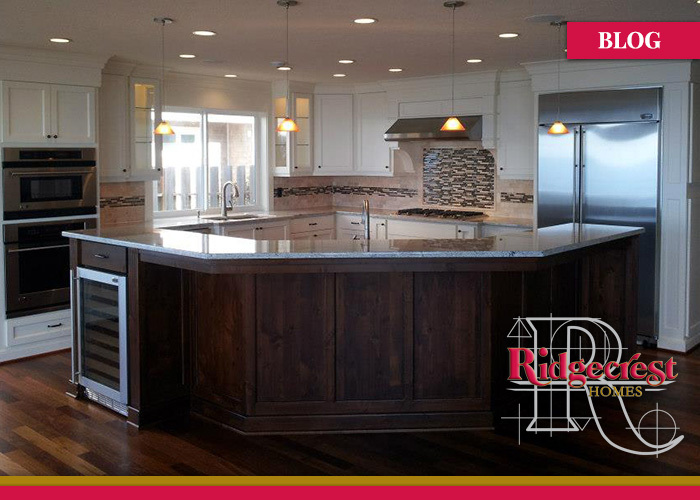 Instead of trying to tackle something as large as a new kitchen on your own, you need to get some help from professionals such as those at Ridgecrest – who have been doing this for many years. 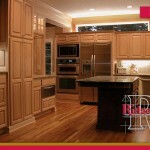 By contacting us, we can help remodel your kitchen and give you what you need. Talk with us about your budget concerns and get a better fix of what you want and what you can afford. 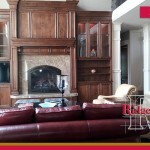 Working with the professionals will make everything much easier, and the results come out amazing. After the consultation, we can give you an estimate, and this means that you might need to make some concessions on your new kitchen. There is always a chance you can’t afford everything that you want, but we’re happy to help create something that you will love within whatever budget you have.